Human Resources Management System is a computer oriented (computerized) system that achieves two very important functions. 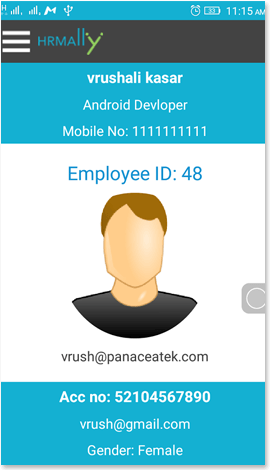 Primarily, it facilitates accessing and analyzing all the Personal Data of employees. 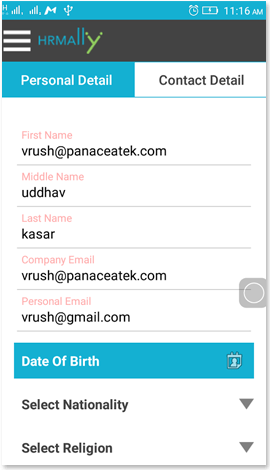 Secondly, it helps you to streamline and simplify all your HR task at your fingertips. In other words, HRMALLY serves as a means to collect and organize the data of workforce and this data can be used as an input to the Human Resource Planning function. This module enables your employees to access their personal information and update the relevant sections that they are authorized to update via access rights. Manage every aspect related to employee leaves easy and fast. Streamline entire leaves management and ensures proper functioning of your system. 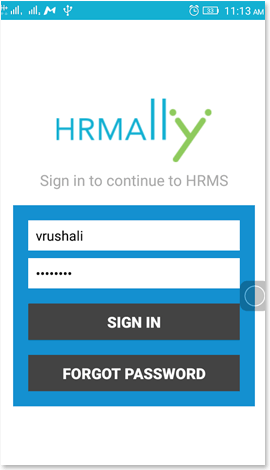 HRMAlly enables you to speed-up and simplify the vital process of performance management. Now, review the performance of employees faster & better. HRMAlly offers a wealth of features and modules suitable to your business requirements. This feature-rich system provides you with a powerful HR management platform that helps you grow your business. HRMALLY facilitates greatly in the Recruitment processes and also in the Probation of a newly joined Employee. Set-up and assign training programs to your employees. Ensure they receive the right training at the right time. Make your employee reach their full potential and grow your business. Ensure commitment and dedication of your employees by managing your workforce with an advanced and integrated HR software. Automate your daily workflow to reduce mismanagement and productivity wastage of resources. 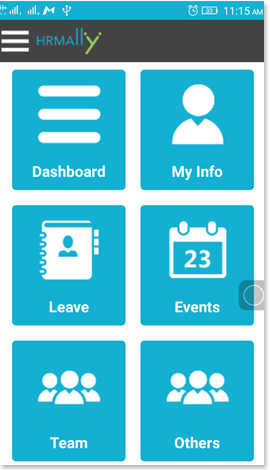 HRMAlly provides you with a flexibility to create custom events and make them known to employees with a customized event calendar. Manage payroll with just a few clicks. Manage employee salary and other details faster and secure. © 2016-2017 www.panaceatek.com All Rigts Reserved..